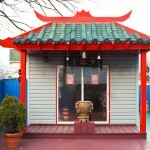 The New York Shaolin Kung Fu Temple is located in Staten Island, NYC. 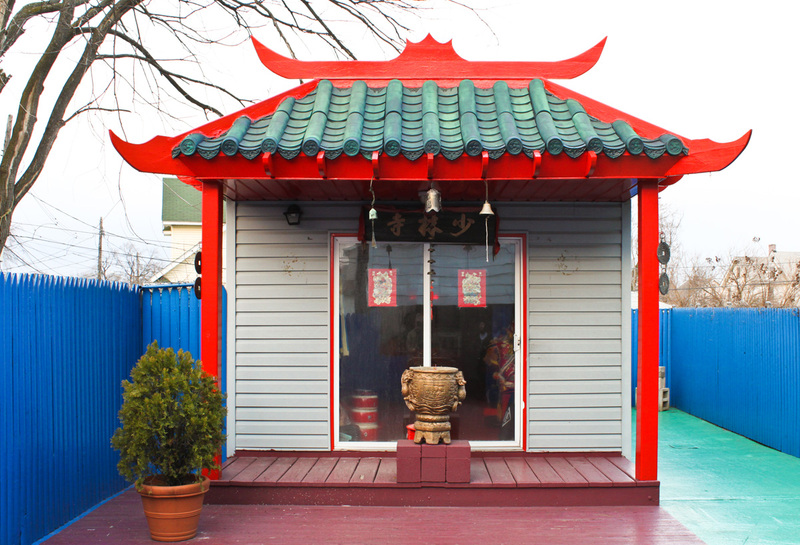 A very rare find in this part of New York City, the Kung Fu Temple was founded in 1994 by Master Paula Wong. 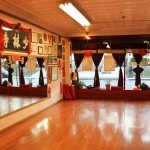 Google Business View was the perfect way for Master Wong to show off the calm zen environment which she created with great care for her pupils to learn traditional Chinese Kung Fu. 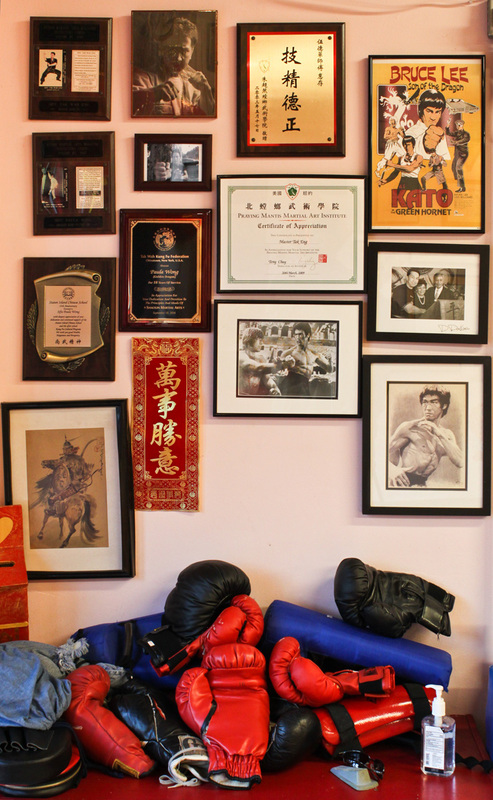 The wall hangings, decor, and stories posted on the walls all truthfully reflect the authentic, traditional nature of this very special school. The training conducted here is based on a philosophy of honest, hard work, done with compassion and intelligence. 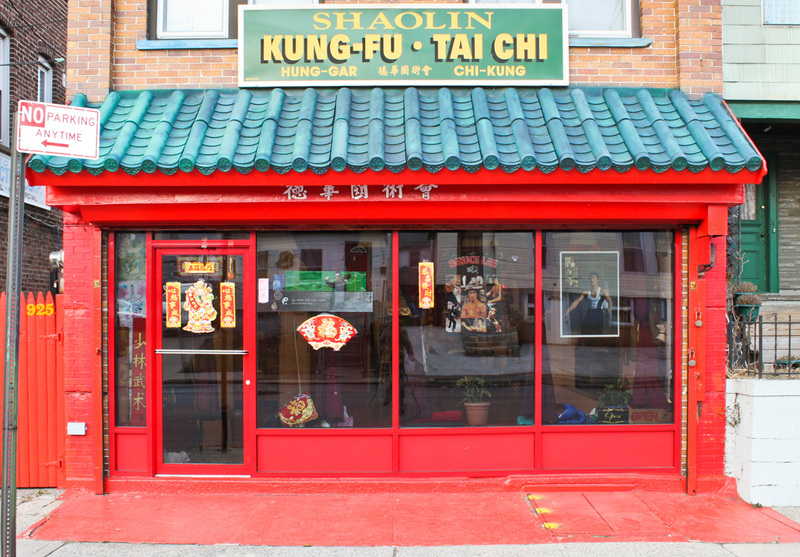 Ever student who wishes to learn, can and will learn Kung Fu at the New York Shaolin Kung Fu Temple. 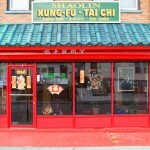 Kung Fu is about creating balance in the body and developing strength, flexibility, focus, and positive energy. 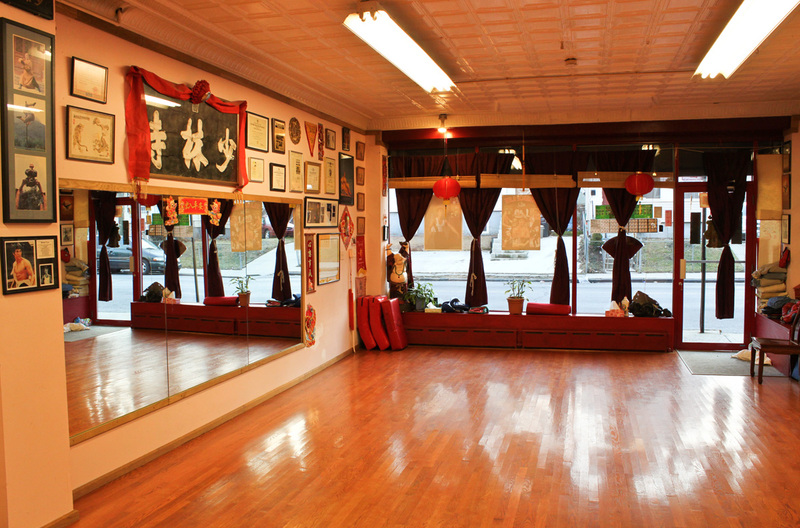 The result of training here with Master Paula Wong is a feeling of opening up one’s mind and system, releasing negative energies, and bring balance to one’s life. 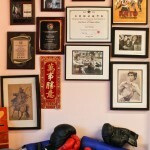 Kung Fu is not a method of fighting, it is a way to live.